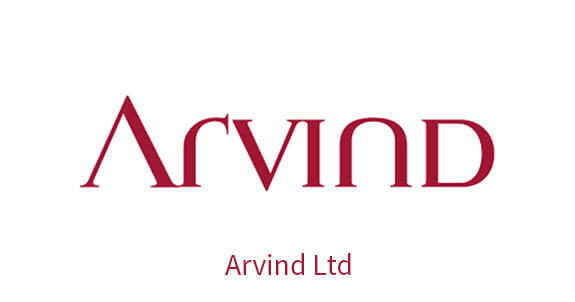 Arvind Ltd, the flagship company of the Lalbhai group, is a vertically integrated textile company with presence of more than eight decades in the industry. The Company runs one of India's leading textile businesses manufacturing denims, woven fabrics and garments. Through its step down subsidiaries, the company engaged in the brands and retail business with a portfolio of international and indigenous brands. Multiples partnered the Company in 2013 as it sought to renew focus on the high-potential brands business and spur the growth of the textile business through new investments.